Saturday, I set up the Field Day loop antenna again in the front yard. This was an opportunity to test the antenna with the Icom AH-4 tuner. While I was there, I substantially pulled together much the gear I would use in Field Day. This included the Icom IC-7300, battery, my solar panel and the 10 ft by 10 ft canopy and so forth. It is helpful to see and use them together. It helps build confidence that my pack up will be complete. The video below gives the tour. I only made a few contacts on 40 and 20, but I am feeling good about the loop. I did have a good QSO with Tom WD0HBR in Dothan on 40 meters. The loop tuned well on 40 through 10 meters. So I am going to stick with the Icom AH-4 tuner. I plan to camp out and activate KFF-1864 Falling Waters State Park in Northwest Florida. I will operate mostly 40 and 20 meters using CW and SSB. This is a warm up for ARRL Field Day as I will use the same site for that event. I will spot on DX Cluster see http://wwff.co/dx-cluster/ See WWFF-KFF Parks On The Air details at https://wwff-kff.com/ I should be in the range of the AC4QB 145.330 repeater. Chasers welcome. I submit the logs to WWFF and you automatically get credit. Note: Field Day is June 24-25, 2017. 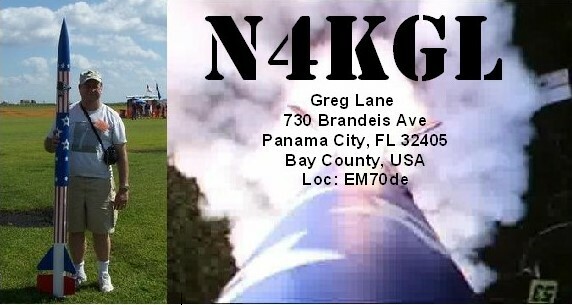 I will be using callsign N4Y. My category is 1A, and the section is Northern Florida NFL.